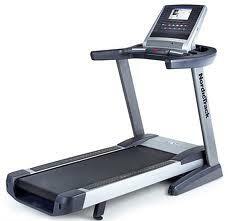 Treadmills are best equipments for cardio workouts. 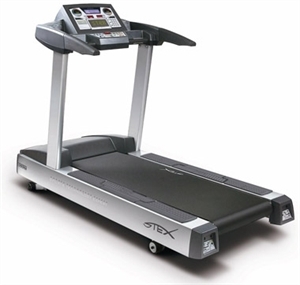 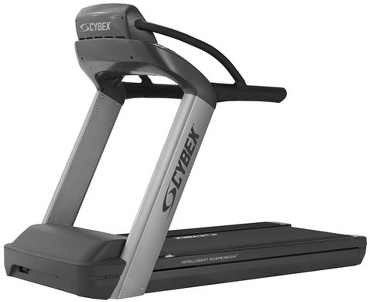 Stex Presenting the next generation Treadmill. 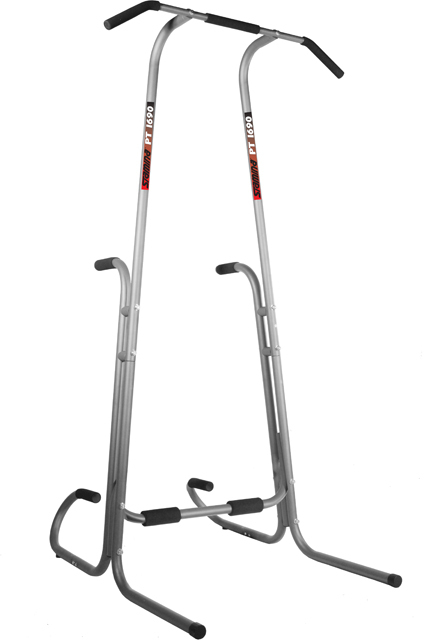 Engineered to perfection, it is built to withstand the ravages of time and continuous use.